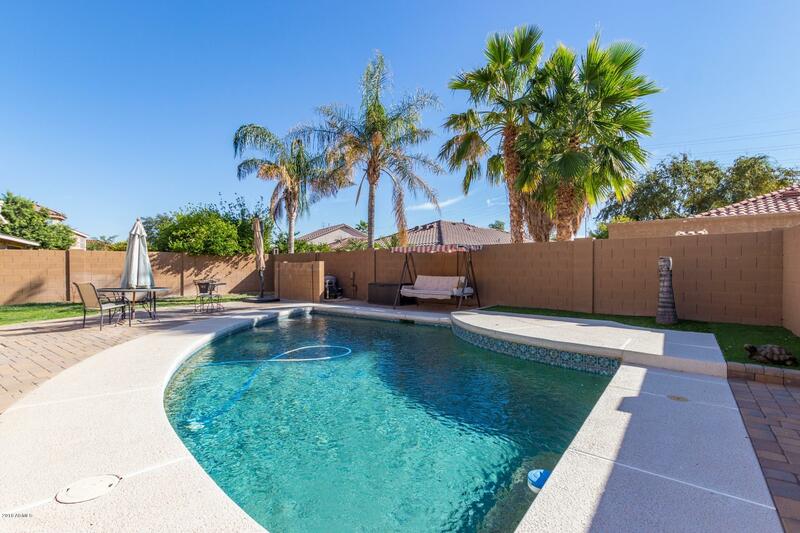 All BOULDER CREEK UNIT 4 homes currently listed for sale in Mesa as of 04/23/2019 are shown below. You can change the search criteria at any time by pressing the 'Change Search' button below. "Gilbert Schools! Over 3000sqft! Master downstairs! 5 bedrooms, pool, enormous loft, full double-stacked RV gates on W side of home! Located near the loop 202 and the US-60, Superstition Springs, and Superstition Springs Golf Club. This home boasts an open-flowing floorplan, with natural lighting, wood-grain tile flooring, large baseboards, beautiful white kitchen cabinetry, granite countertops, stainless steel appliances, and an island/breakfast bar. No small bedrooms found here! Enjoy your outd"